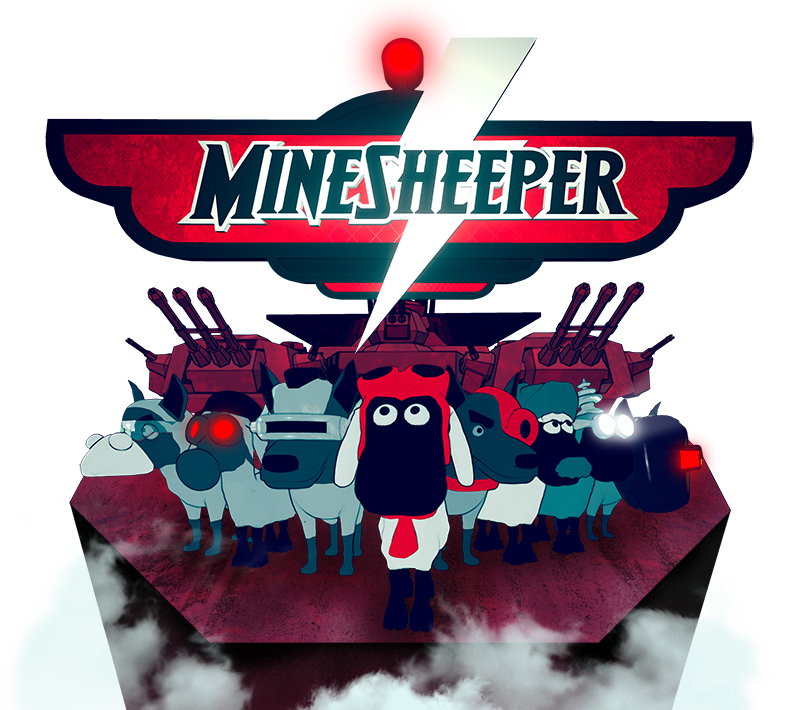 Minesheeper is an arcade game that blends tactics with utter mayhem, in which you pit your wits against up to 7 other players wielding a deadly arsenal of sheep-seeking homing mines. Yes, homing mines. 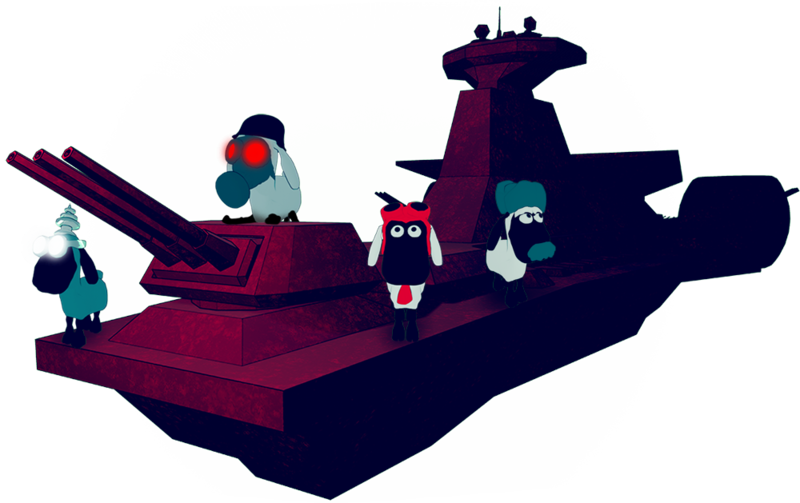 Each deathmatch takes place atop mighty craft including flying battleships and submarines, and features an impressive cast of Dieselpunk Sheep, plus Cyborg Wolves… in Sheeps’ Clothing… From Outer Space… You heard.